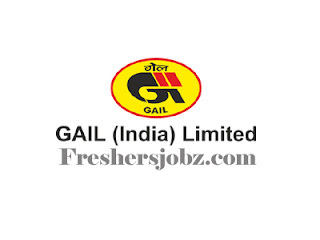 GAIL Recruitment Notification 2018.Gail Limited has released a notification for the recruitment of Non Executive vacancies.Check the eligiblity and notification prior to apply for the positions. 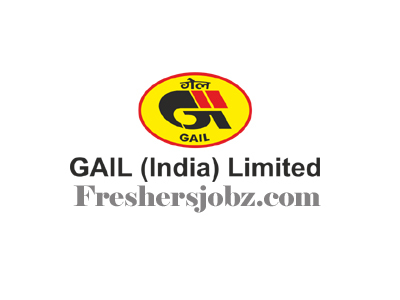 The Applying Process will be based on Online Mode for GAIL Recruitment 2018. 30th November 2018 is the last date to apply. http://gailonline.com/ is the direct link to apply online.